Today’s the day! 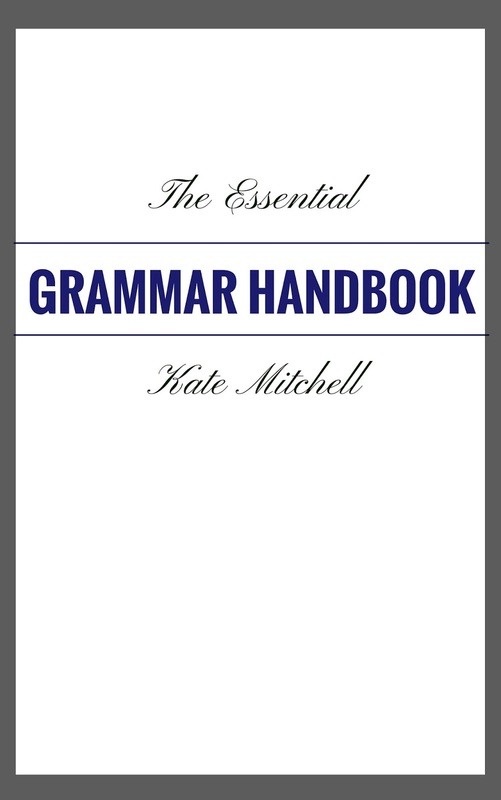 Here it is – The Essential Grammar Handbook is now available to everyone for just $5! Buy it here. I have worked really, really hard on this. It includes materials that I used while teaching ninth grade, so as long as you are older than 14, it should be easy to understand. There are practice sections and examples, and it’s broken into 3 sections. 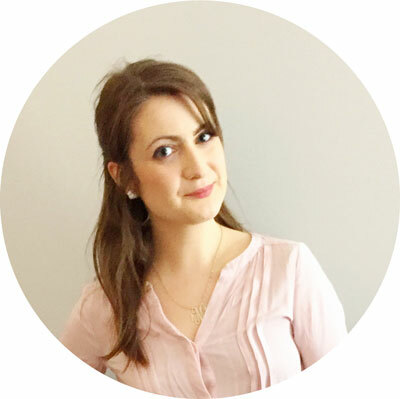 Check out why I structured it the way I did and pretty much everything else about it. A HUGE thank you to my family and friends, including my internet friends who have helped spread the word and encouraged others to buy it. I’m so grateful for you! I hope that you enjoy it and that it’s helpful for you. Remember – it’s only $5 until June 16! That’s just 2 weeks. After that, it will go up to its regular price of $10.